Palm Beach: Has your Hurricane Irma Roof Insurance Claim been Denied? Home » Blog » Roof Insurance Claims » Palm Beach, Florida: Has your Hurricane Irma Roof Insurance Claim been Denied? 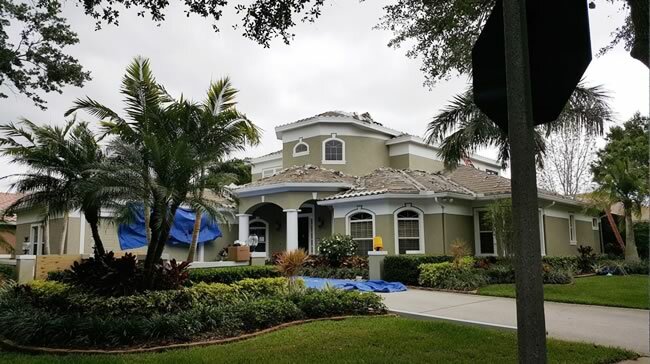 Attention Palm Beach home and business owners: have you suffered roof damage from Hurricane Irma? Has your insurance company lowballed or denied your claim? If so, our Hurricane Insurance Public Adjuster, may be able to help. If you filed a homeowner’s insurance claim and feel your insurer should pay more than they estimated, or wrongfully denied your claim, you aren’t helpless. Advocate Claims Public Adjusters can help you dispute a claim offer or claim denial, and help make sure your settlement is fair. Discrepancies over the cost of damages or a loss are common between insurance companies and policyholders. Policyholders pay premiums and expect all of their claims to be paid in-full. It is in insurance companies’ best financial interests to pay as little as possible in claims, which directly affect their profit and ultimately affect the cost of premiums. But that doesn’t mean companies automatically try to low ball their policyholders. Both parties often just need to share more information with one another to come to an agreement, or at least an understanding behind a settlement. If your roof has been damaged in any way and you have homeowner’s insurance, there are a number of factors that will determine what is covered and how much the insurance company will actually pay. Florida law provides that you must put your insurance company on notice of your hurricane claim within 3 years from when the hurricane first made landfall. This also includes a supplemental claim and reopened claim. 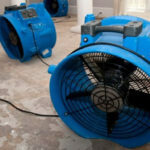 Sometimes issues may not manifest or arise until after your initial claim is made to your hurricane insurance policy, like mold damage. Water intrusion or mold may not be immediately visible, and supplemental claims may be made within 3 years of the hurricane’s landfall. Provide estimates for cost for repair and/or replacement. Our experienced public adjusters can minimize your stress by assisting you with the insurance claim process. Insurance companies have a team of professional insurance adjusters representing them in the claims process; you deserve the same. Call 561-926-9802 today to speak with an roof insurance claim expert about reopening your denied roof insurance claim. You are entitled to proper reimbursement for your damage. Advocate Claims can help!